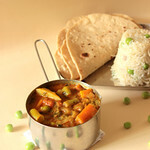 I dont like this veg but adding besan seems to be the trick to makig it taste better. I am not a big fan of kovakkai. But your recipe and pic looks yummy and simple. It should be very useful for kovakkai lovers. And as vimmi said adding besan is really something new. 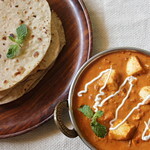 thanks vimmi for checking out my blog and commenting..try this as besan flour add's taste with kovakkai. shriya thanks again. kovakkai is good for health..i usually include this veggie in my weekly-grocery list. try this and let me know wheather you like it or not..
lavanya..loove kovakkai and can eat it everyday :D...thnks for sharing a new twist on the recipe! thank you rajitha for dropping your comments..looking forward for your visits. kalai thanks for your comments. 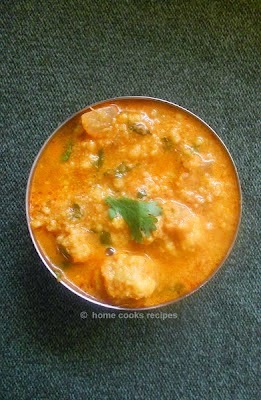 unga blog nalla irukku..try kovakkai with kadalai mavu & let me know how it turned out. and drop me a word at cooking4allseasons@gmail.com, if you are interested!.. Lavanya, I have never tried kovakkai before, but this looks really delicious. My husband, who's Tamil, would certainly enjoy it. Thanks for posting this. simple,fast and delicious. Looks great too! 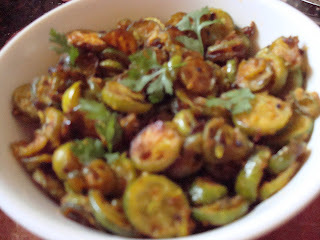 vaishali..iam sure your desi wil enjoy kovakkai fry. 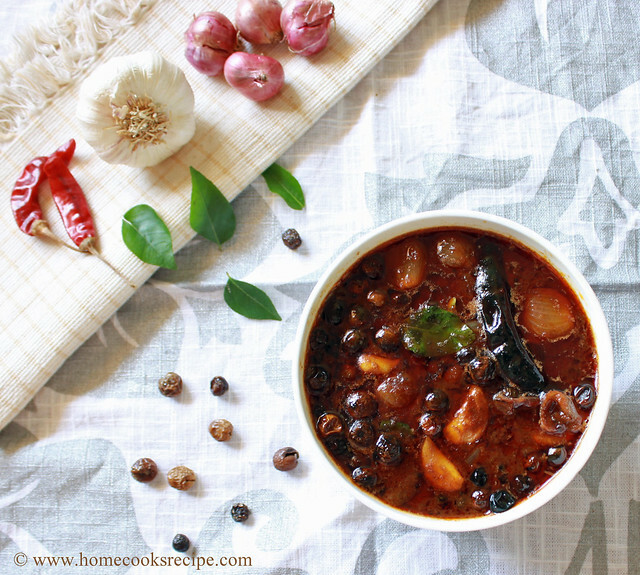 dhivya..kovakkai is rich in protein and fibre. so start cooking. mandira than you for dropping a comment. Nithu..iam excited on seeing your comment..love to hear from a Good Cook like you. Srivalli..thanks for your compliments. it would be my pleasure to be in arusuvai. Lavanya, can you pls mail me, your postal address? If you can send it today, would be great!